These Chocolate Ghost Suckers, take 2 ingredients and 1 embellishment? SAY WHAT? Yep’ its true, super easy like I said! 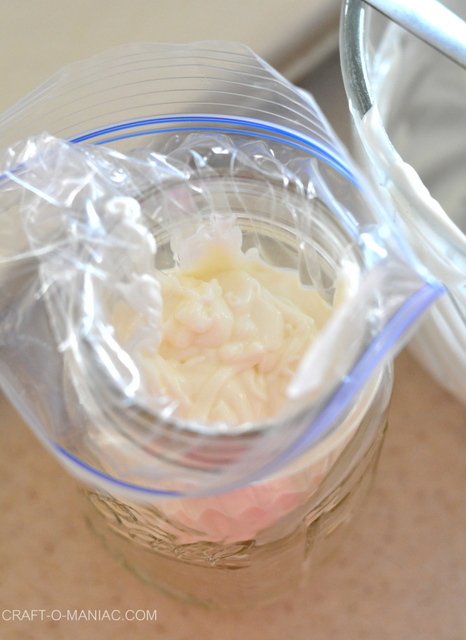 Start by taking a zip lock baggie and one small rounded piping tool. Stick your tool into a corner of your zip lock baggie and snip off a small outside corner. Then push your pipping tool through the whole just a tine bit. Next stick your baggie into a glass/cup and fold over the top of your baggie over the sides of your glass/cup. Make sure your piping tool is still down and into the corner of the baggie. 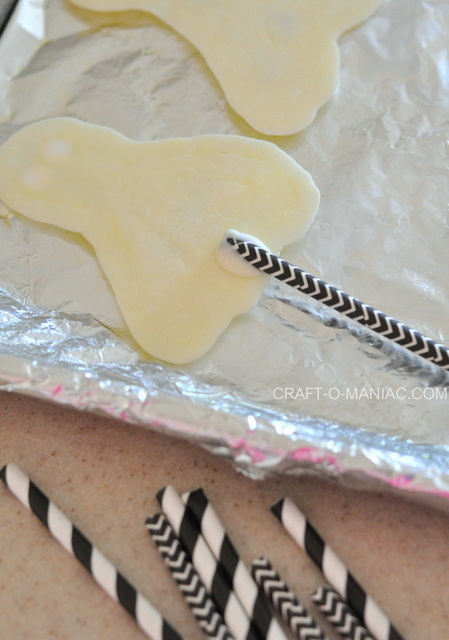 Next melt your candy melts (follow the bags instructions.) 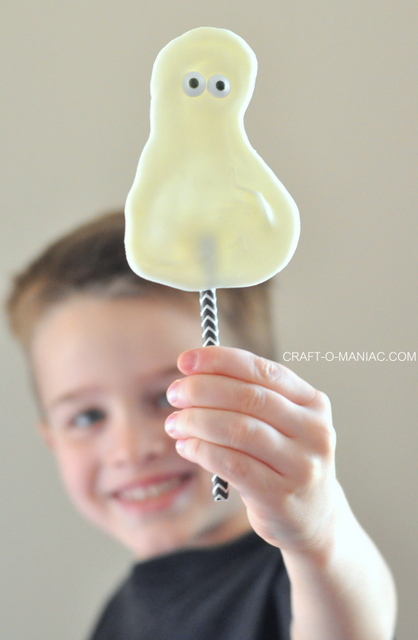 While your candy melts are melting in the microwave. Line a cookie sheet with parchment paper or aluminum foil. Give it a spray with Pam. After your candy melts are all melted and smooth, pour it into your baggie. 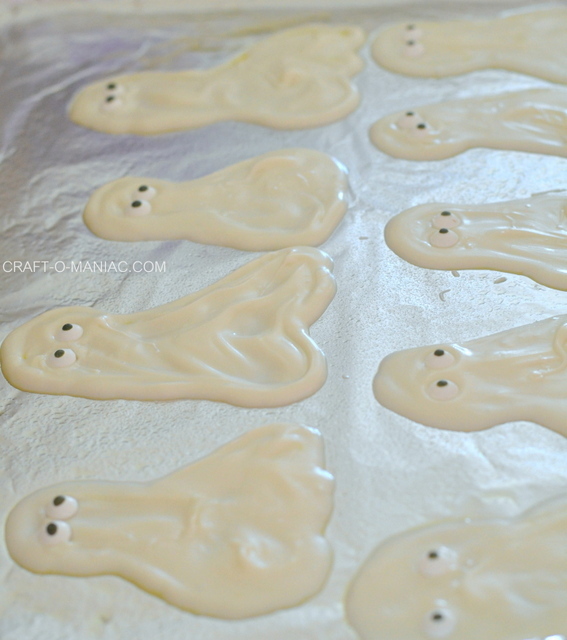 Pull out your baggie and free hand your ghosts onto your lined and sprayed cookie sheet. 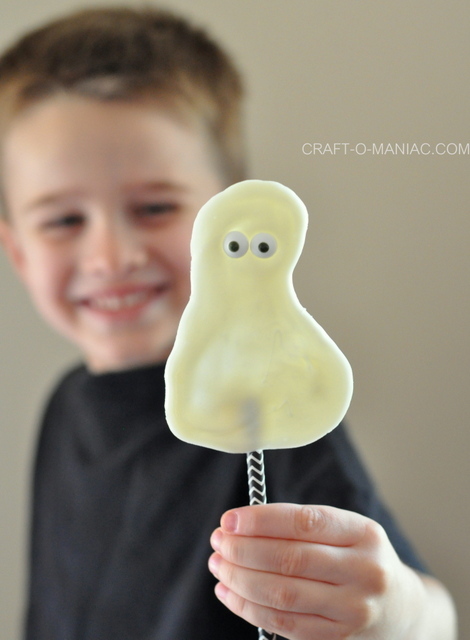 Add extra candy melts to the inside of your ghosts, and smooth out the center with the back of a spoon. 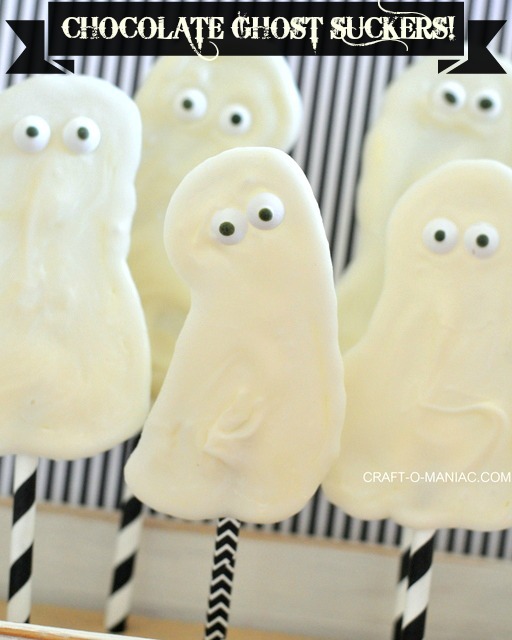 Once you have made all your ghosts add you eyes any way you would like (give them character.) Then chill them in the fridge for about 15 minutes. Take them out and flip them over. 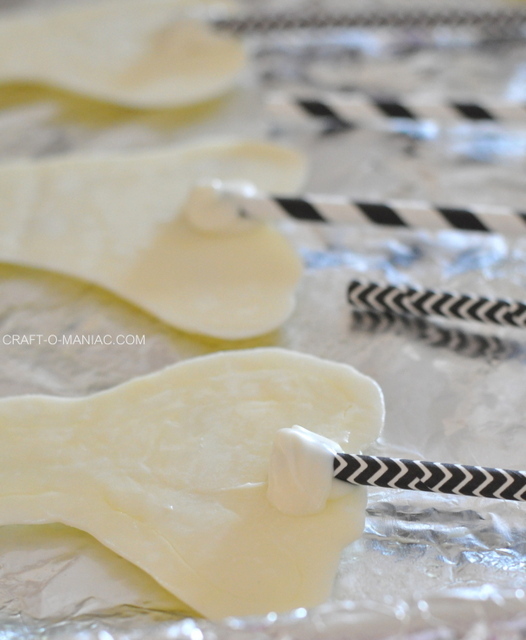 Take your cut in half paper straws and dip them in more melted candy melts, stick them on the back of the ghosts and add a little drop of more candy melts over the top of the straws. 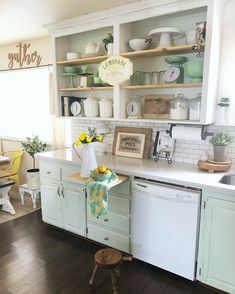 Once you are done adding all your straws, stick the suckers back into the fridge for another 15 minutes. You are done! Serve, have fun at your Party, and Enjoy! 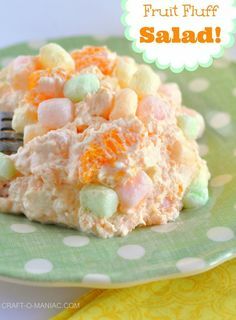 THE KIDS WILL GO NUTS! So do you all love these? 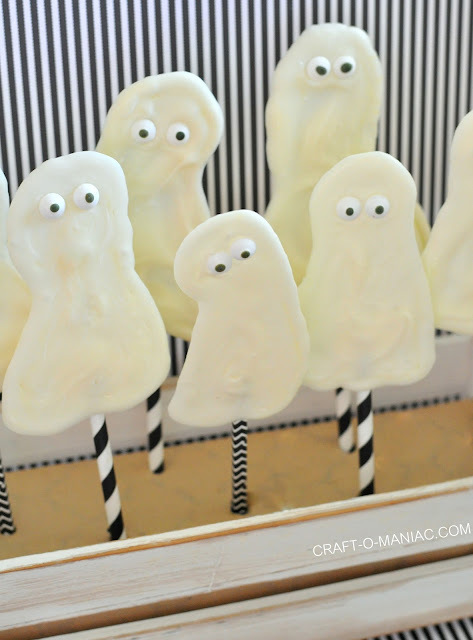 “Chocolate Ghost Suckers!” I was just tickled when I looked in my pantry and saw my white candy melts and candy eyes and “BOOM” the idea came to me, i just think they are so cute! and I really love how simple they were to make. 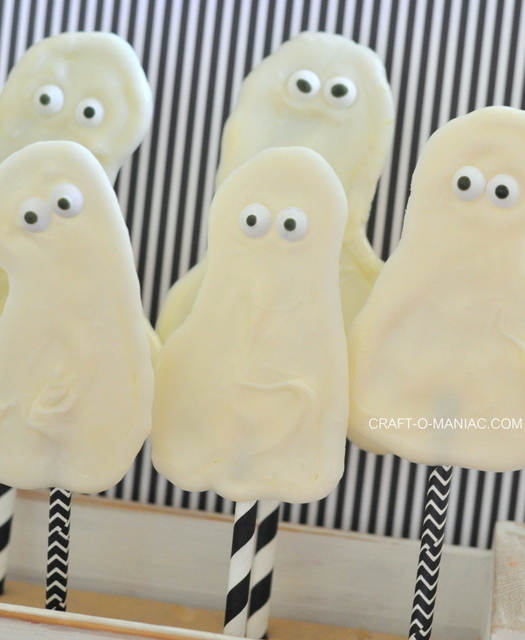 Note: you can make pumpkin suckers, witch hats, etc. 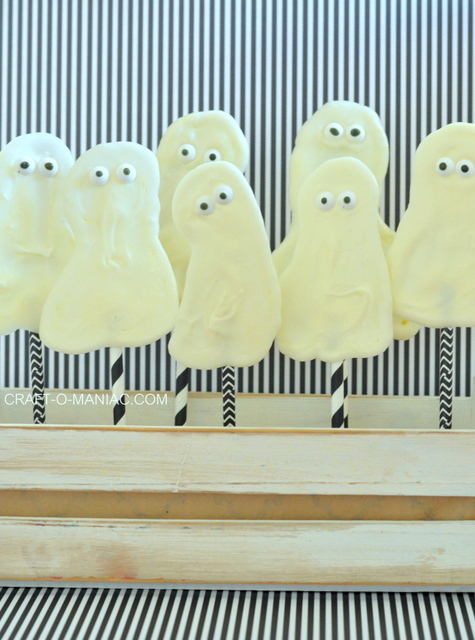 just get the right colored candy melts. I think I will make witch hats for Witches Tea I am hosting this year. 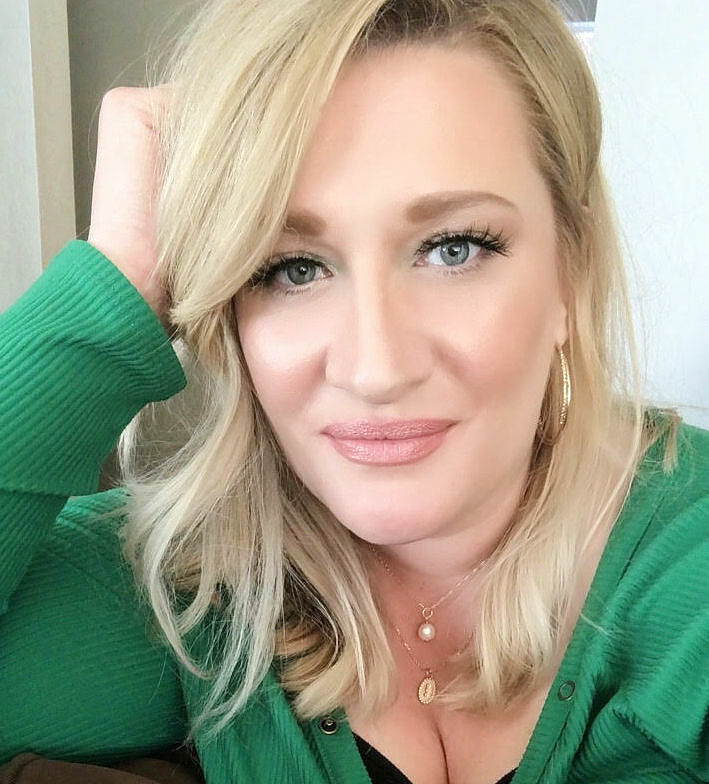 Hi, I found a bit by accident and now have a new follower, I really like your blog, I’ll show you my congratulations, would you care to attend to my 1° International Linky Party? Wow.. That’s cute. It’s good for kids. Because it is a different concept.